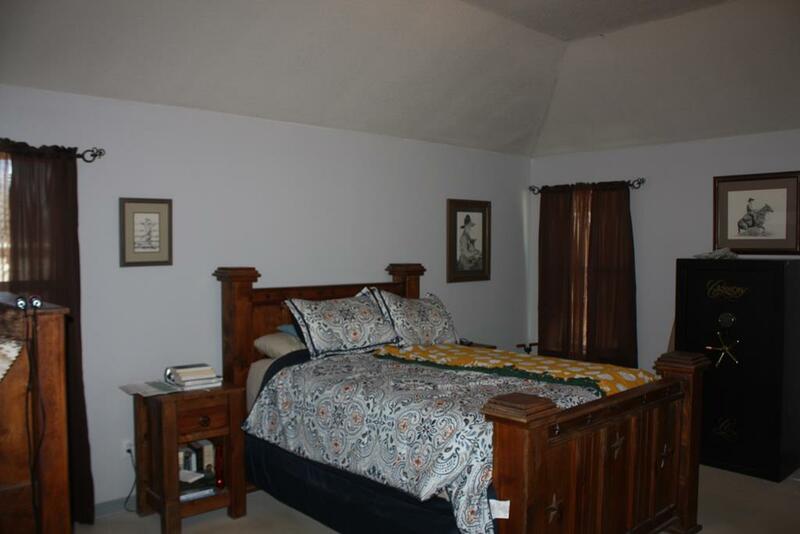 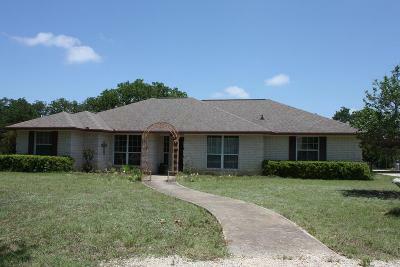 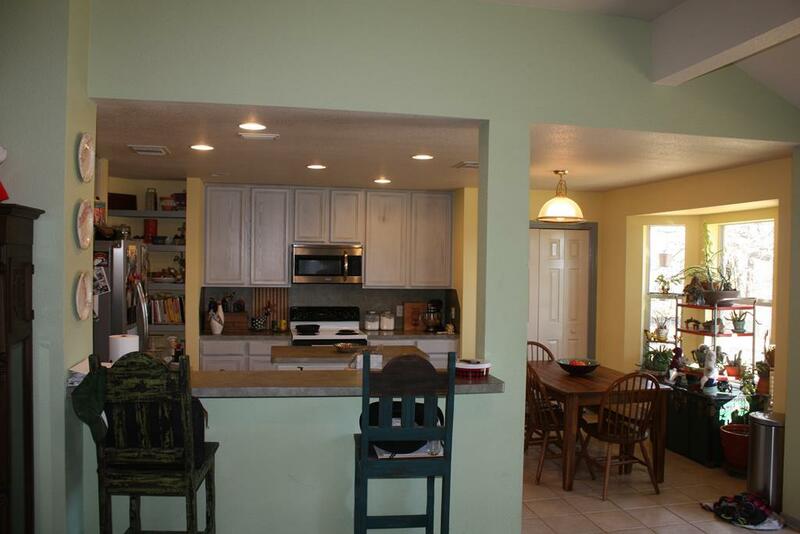 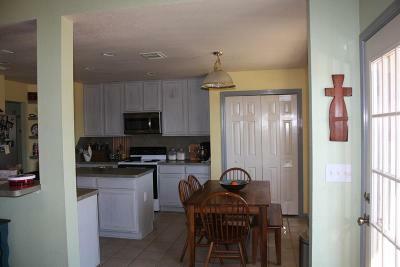 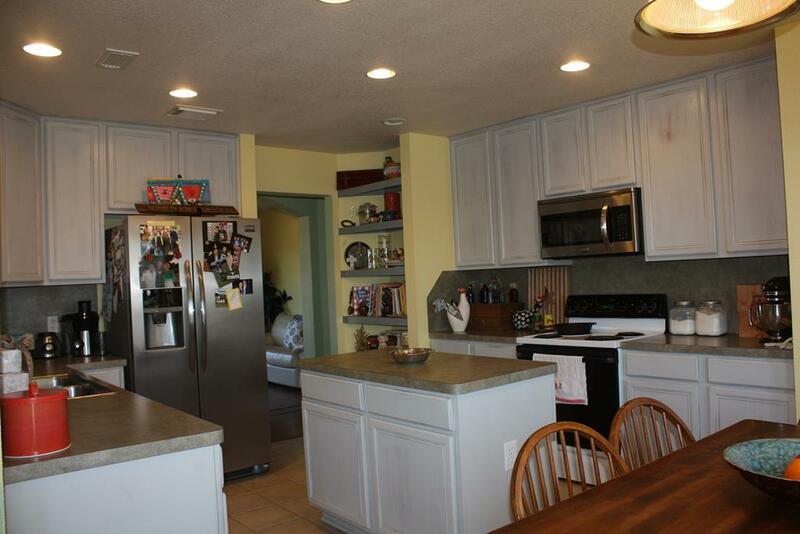 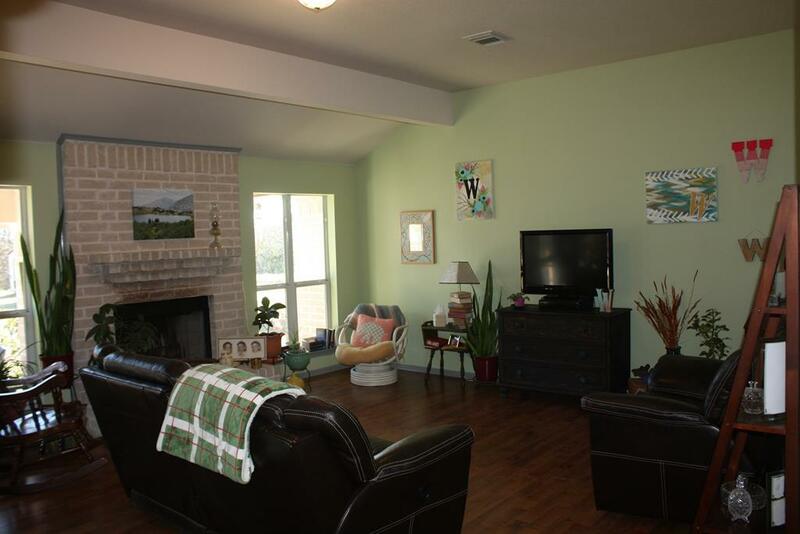 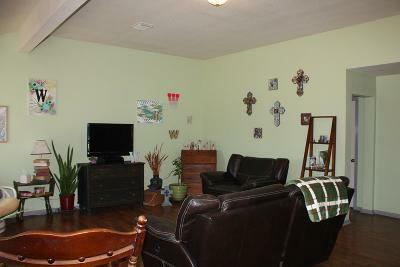 Beautiful 4 bedroom & 2 bath home built in 2003 with over 2100sf just outside of Harper. 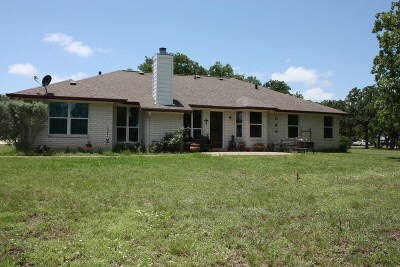 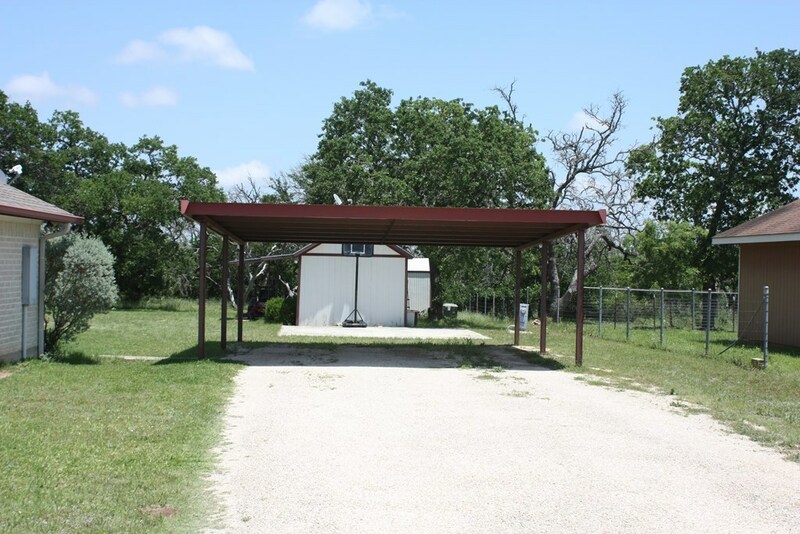 Large lot with about 1 acre of level land with large mature trees. 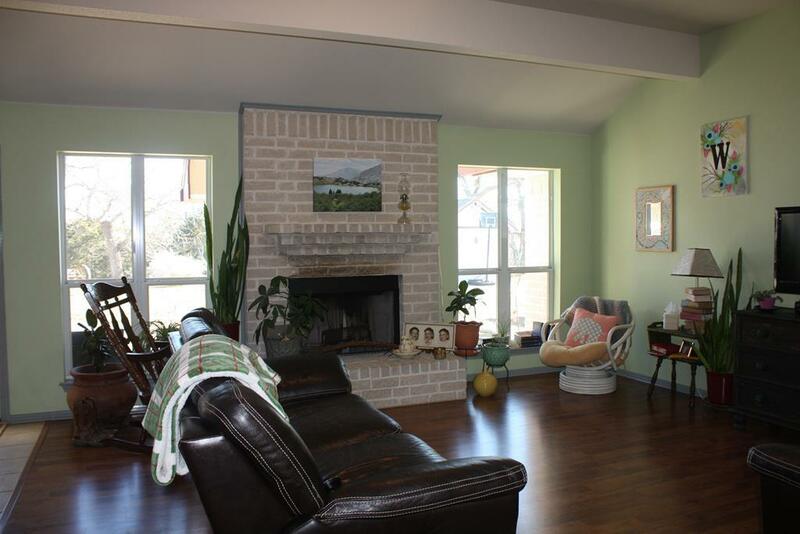 High ceilings and fireplace in living room, patio area out the back door, circle drive, 2 car detached carport, 2 storage buildings 1 with electric, water, and AC. 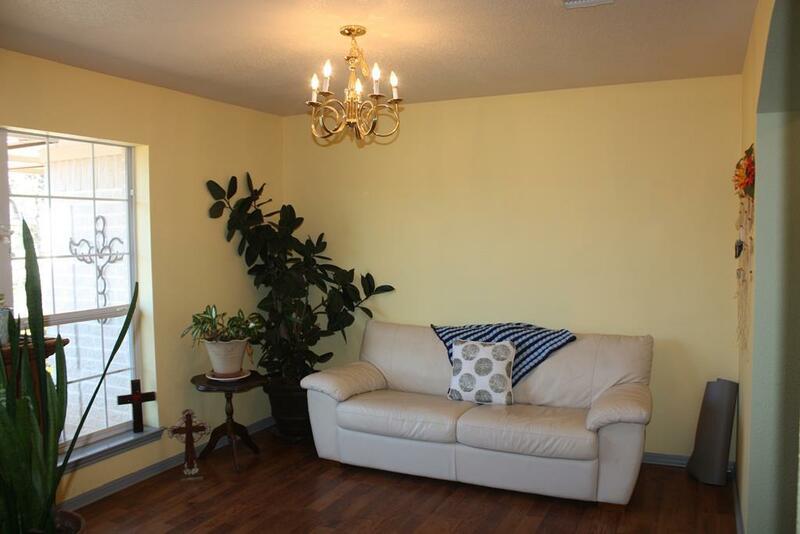 Recently painted and flooring in living areas replaced. Great home for larger families.